Thanks for clicking through to the Techniblock website. 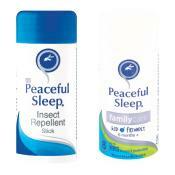 We have partnered with Golf Escapes to offer you an exclusive discount on our full range of sun protection and insect repellent products. 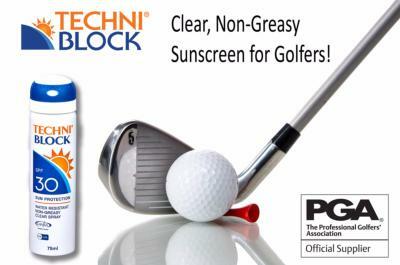 Techniblock is a clear, non-greasy aerosol sunscreen that works hard to keep you protected from harmful UV rays. The light yet powerful formula is transparent and breathable, so it won't blog pores and cause irritating skin rashes, making it ideal for sensitive skin prone to prickly heat. It is extremely water and sweat resistant and a single application will last 5+ hours, offering protection for an entire round of golf. Oil and fragrance-free, Techniblock doesn't need rubbing in so it won't interfere with your grip or leave a sticky residue once applied. 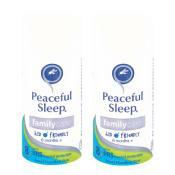 The handy 75ml cans fit neatly into any golf bag and the twist-top locking leak prevents messy leaks. If you prefer sun protection with a lower SPF, you'll love the clean, breathable feel of the Coppertone Sport SPF 15, a durable sunscreen that stays on strong even when perspiring. 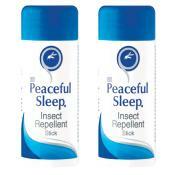 We also offer a clean, non-greasy aerosol insect repellent from South Africa. Simply enter the code in the discount coupon box at the top of the checkout page and your discount will be automatically applied.